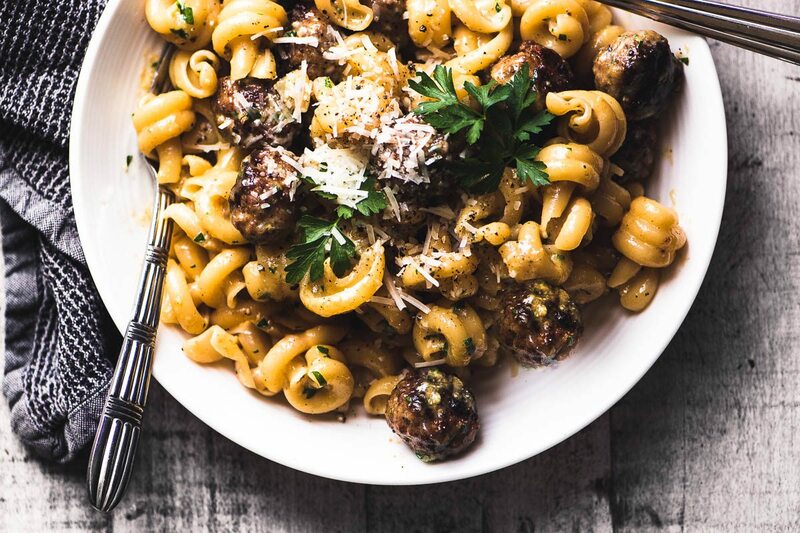 Jamie Oliver’s Easy Sausage Carbonara is my latest 5-ingredient, 30 minute meal obsession and gives spaghetti and meatballs a whole new meaning. Yes it’s simple enough to memorize, but don’t worry, make this quick and comforting pasta dinner once and your family will never let you forget it! Grant and I have entered a new phase in our marriage ~ we’ve separated…at least for nightly tv time. We just can’t seem to agree on what to watch, which is ironic since we have so many choices these days. He wants to be entertained and engrossed, I want to zone out. He likes the volume up, I like it down. He’s Bates Motel, I’m Antiques Roadshow. Irreconcilable differences. That’s the long way around saying that I’ve started re-watching vintage Jamie Oliver on YouTube and I’m loving it. I’ve always been inspired by his simple rustic cooking and apparently I still am. This easy sausage carbonara is from the series where everything is made from 5 ingredients. I’ve made this twice already and it’s a winner. The whole thing comes together in under 30 minutes, and it’s so satisfying. 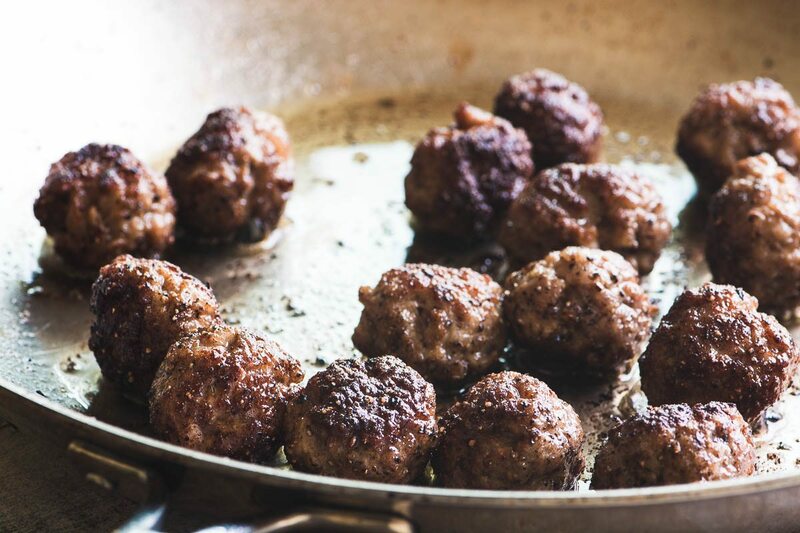 It was these little sausage meatballs that caught my attention ~ you can use loose sausage meat, or remove it from the casings, but you form little balls and roll them in crushed pepper to coat before frying ~ it’s genius! The pepper is potent but not overpowering, and it gives this simple pasta dish real character. The Italians have so much to teach us about pasta, and simplicity is one of them. Interesting pasta shapes is another. The one I used here is Trottole, it has a great sensual curl that captures the sauce. 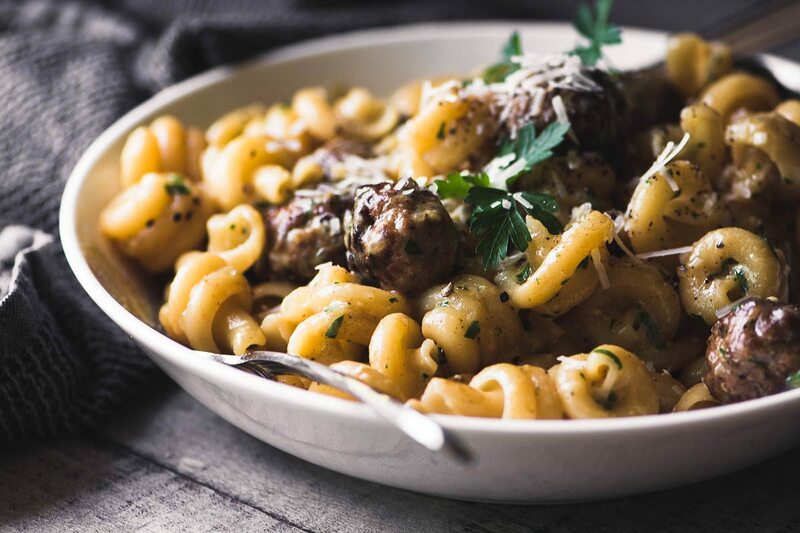 Think outside the (pasta) box and try a new shape, imported Italian pastas come in so many different forms, and they really make a pasta dinner so much more special. If your regular supermarket doesn’t stock them try a gourmet store or Cost Plus World Market. Make and cook the meatballs first. While they’re cooking, get the pasta water started. Add the pasta to the meatballs in the skillet, and bring along a little of the starchy water with it. A pasta pot with drainer insert works perfectly for a dish like this because you can lift the drainer and add the pasta straight into the pan, bringing along the perfect amount of water with it. The starchy water helps to create the sauce. Have your beaten egg, cheese, and parsley mixture prepped and ready to go. Add a little of the pasta water to the egg and cheese mixture first, then add it to the skillet, off the heat. Mix, and mix, and mix some more. You want all the pasta to be coated ~ the heat of the pasta and the pan will cook the egg just enough so you’ll get a silky sauce and not scrambled eggs. Whisk the eggs together in a bowl and mix in the parsley and cheese. Pinch or scoop tablespoon sized amounts of sausage meat and form into balls. Sprinkle the peppers on a plate and give them a mix. Roll each sausage ball in the pepper to lightly coat. Heat the olive oil in a skillet and when the oil is shimmering hot but not smoking, add the meatballs. I like to shake and swirl the pan until the meatballs have gotten some color all over, this helps to maintain their round shape. Saute for several minutes, keeping the meatballs moving, until the sausage is golden brown and cooked through. They should read 160F on an instant read thermometer. Keep warm. Meanwhile cook your pasta in lots of salted water according to package directions until al dente. Drain, reserving some of the cooking water, and add the dripping wet pasta to the meatballs in the pan, the extra water clinging to the pasta is going to help create the sauce. Working off the heat, add the egg mixture, tossing continuously as the heat of the pasta 'cooks' the eggs into a silky sauce. Add more pasta water if needed. Serve right away with extra cheese and parsley. Make it with fettuccine ~ use any pasta that is good at grabbing sauce, flat sided fettuccine and linguine work well. Make it gluten free ~ there are lots of great gluten free pastas out there! Make it spicy ~ use hot Italian sausage, or add red pepper flakes. Make it meatless ~ use vegetarian meatballs, either homemade or store bought. Make it for breakfast ~ use country sausage and have it in the am, why not? 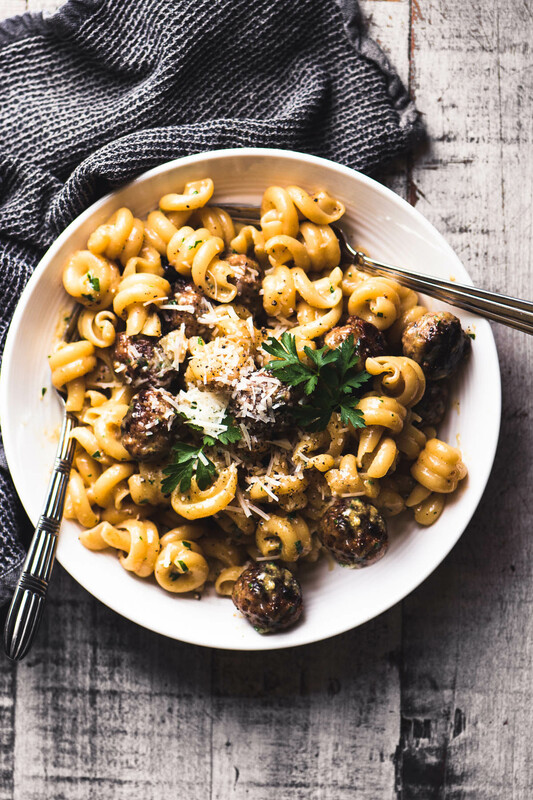 Make it ahead ~ You can make the meatballs up to a day ahead, but cook them just before serving because you want all the drippings from the pan to flavor the sauce. Make more! You can double the recipe, but I’d only use 3 eggs. Made this last night. I used bulk Italian Sausage for my meatballs. My family loved it. I need to double the recipe next time. Amazing flavor with fresh Parmesan. 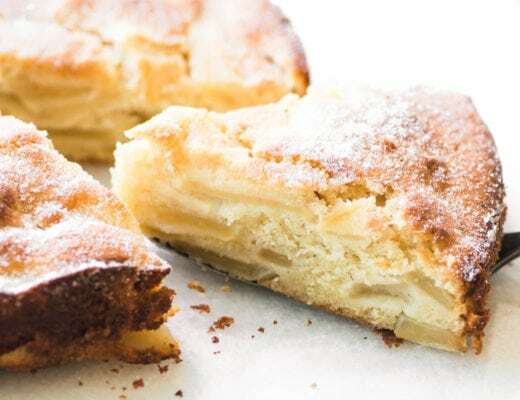 Thanks Roseanne, I obviously can’t take credit for Jamie’s recipe, but I sure can recognize a great one when I see one, and I’m glad you loved it as much as I did. Authentic Parm makes all the difference, doesn’t it? 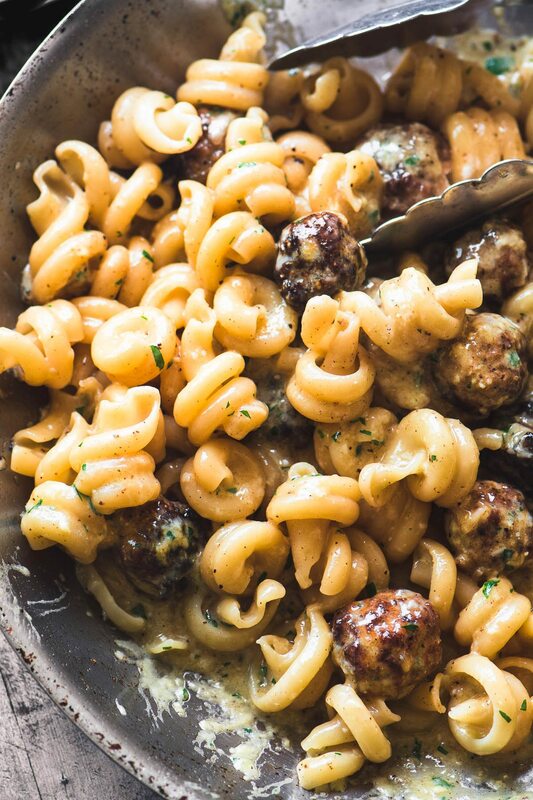 Do you take the pan with the meatballs off of the heat once they are done cooking and then add the pasta and eventually sauce to an ‘off the stove’ pan? Or do you keep the pan on the heat when you add the pasta and then take it off for the sauce? Thanks! I have my pan off the heat while I cook my pasta, but you might give it a quick re-heat just before adding everything back in, Abbey, good question. That way the pan will be nice and hot when you make the sauce. And just to clarify for others, you will make the sauce off the heat, as you say. I made this the other night and it was delicious! The peppery meatballs had an unusual and complex flavor. At first it had one taste and then before I swallowed the bite, another different taste appeared, almost like nutmeg. My entire family ate every last bit of it! You bring up a great point Candace, I didn’t really know how to describe it but I had the same experience with the peppery meatballs, black pepper is so much more complex than we give it credit for. I love Jamie Oliver recipes and this is the perfect weeknight pasta dish! Nice looking dishes,I really like to make pasta myself ,many thanks for the idea. 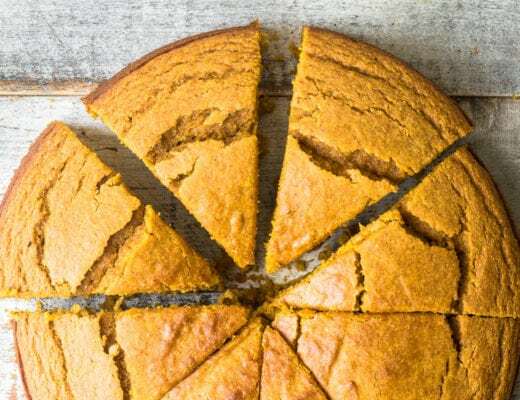 Isn’t it amazing how something so quick and easy to make can be so subliminally delicious?! Never tried carbonara with sausage, I’ll have to give this a whirl! Thanks for another inspiration! Thanks for sharing this one. It sounds delicious and it looks delicious. Pinning. Thanks Jennifer, and it’s good to hear we’re not alone, we had some favorites we loved together too, why do shows have to end?? 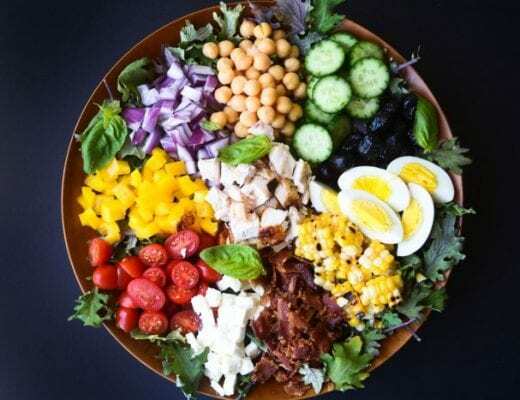 Such a beautiful dish Sue – Jamie would be proud!!! Sorry about you and Grant ;) I’m sure you’ll work it out – maybe more pasta dishes like this one would help! haha, it’s funny because it seems to be a touchy subject these days, whenever we’re with couple friends the talk always goes to what to watch! Haven’t had pasta in ages! This looks so darn comforting and delicious with the combo of flavours, Sue.